Los Angeles Mattress Stores is a locally owned mattress and bedding shop which was founded in the state of California, Los Angeles. They strive to offer latex mattresses filled with Vita Talalay inside as well as other bedding accessories of high quality, which allow a restful and comfortable night's sleep. Their product line offers something for everybody in the family, including adults and children. 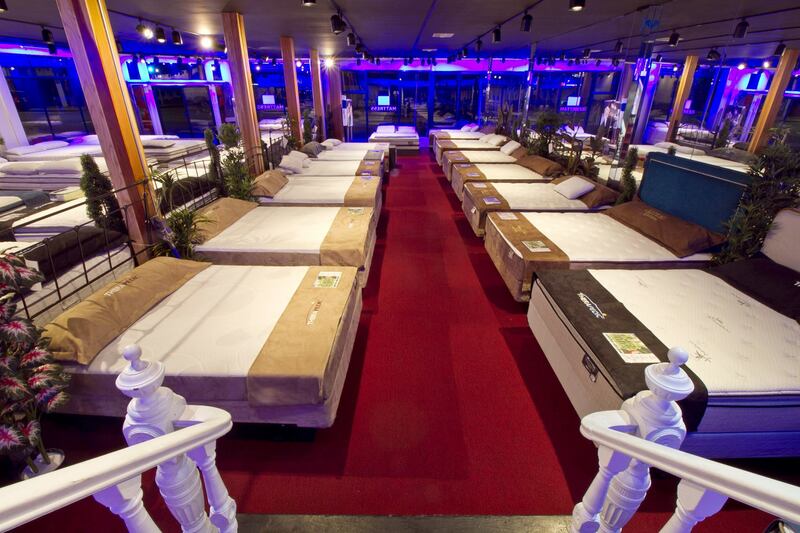 The showrooms of Los Angeles Mattress Store are spread around 11 diverse locations. One of their stores is located in Studio City, California. Their showroom in Studio City is centrally located in historic Ventura Boulevard, across Jumba Juice at the corner of Laural Grove Avenue and Ventura Boulevard. They offer free guest parking in the back of the building. Their product line at Studio City offers latex mattresses with Vita Talalay inside, adjustable bed bases, headboards, bed frames, and more. Generally, they offer anything you would possibly need to make a comfortable bedroom. 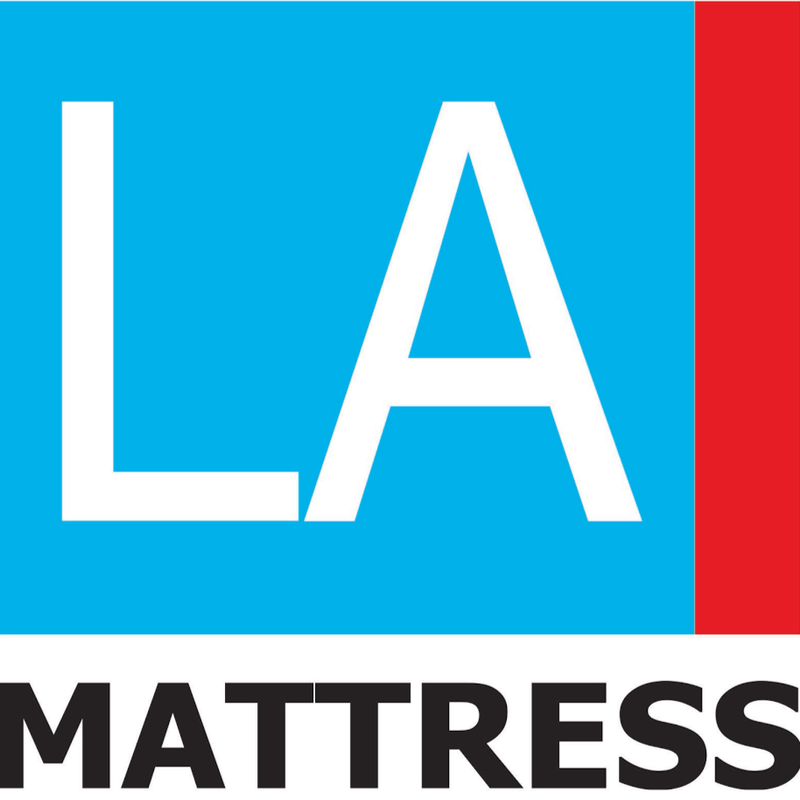 Los Angeles Mattress Stores ensures that all of their products are of high quality and durable. Furthermore, all of their products provide the support system you need for a comfortable night's sleep. At their showroom in Studio City, one can find a wide assortment of organic and natural latex mattresses which come in a variety of sizes, from twin to California king size. Each latex mattress is filled with Vita Talalay inside. Furthermore, with every latex mattress purchased, one will receive a free bed frame as well as latex pillow to suit the mattress. What's more, each latex mattress comes with a free 120-night trial, which means that if you are not happy with the purchase you will be able to return it at no additional cost. 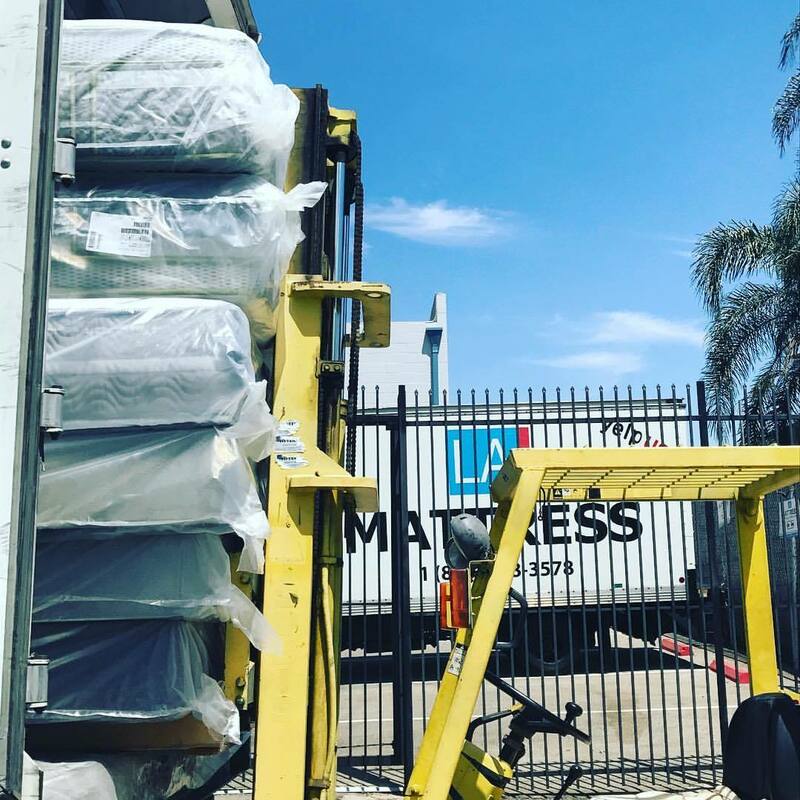 In addition, Los Angeles Mattress Store wants to provide a hassle-free mattress shopping experience which is why they also offer free delivery and set up services. They will also remove your old bed at no additional charge. 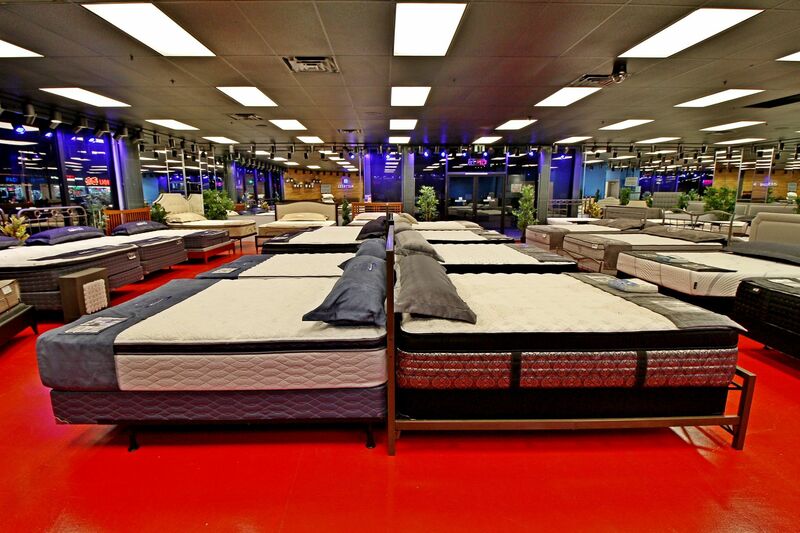 Los Angeles Mattress Stores also has a variety of financing options available to help fund customer. All of their financing options are flexible as well as interest-free.